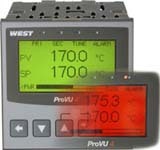 New MaxVu cost effective Temperature and Process Controller from West/CAL is now available in 1/16 & 1/8DIN. Ward Industries supply industrial process control engineering equipment and instrumentation products for electrical automation systems. 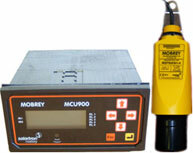 Some temperature indicators, sensors and the P6100 digital controller are kept in stock for next day delivery. Click here for a list of our best deals. This site includes details of our main product range. However, if you have an application not covered by these please contact us to see how we may help. Ward Industries Ltd., a company registered in England & Wales.